Structural Waterproofing Solutions for Buildings and Infrastructure. Call us on +234 809 792 2728. 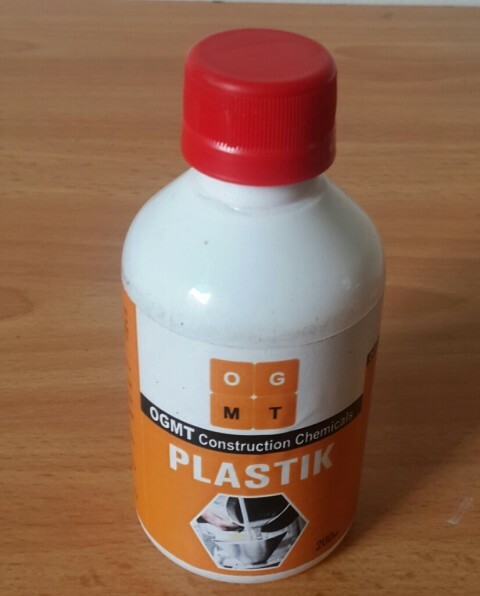 PLASTIK is a mass admixture for manufacturing mortars and concrete, with a plasticising fluidising character, supplied at a very high concentration. PLASTIK, used as a mixture in the recommended dose, improves, for mortars and concrete, among others. OGMT provides complete structural waterproofing and damp proofing solutions for buildings (new and refurbished) and infrastructure..
Block A3, Lagos State Ind. Estate, Fatal Atere Way Matori-Mushin, Nigeria. Copyright © OGMT Chemicals, Ltd Designed by ISES Solutions. Contact us now for a quick quote.